India is home to some of the rarest and the mightiest species in the Big Cat family, In the course of our Big Cat tour, we are going to see this mighty feline from the close quarters. 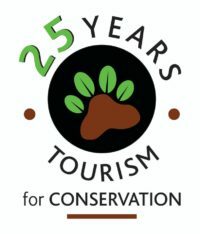 If Himalayas and Tigers have been on your bucket list for the longest time, this week-long tour is just the opportunity you’ve been waiting for. 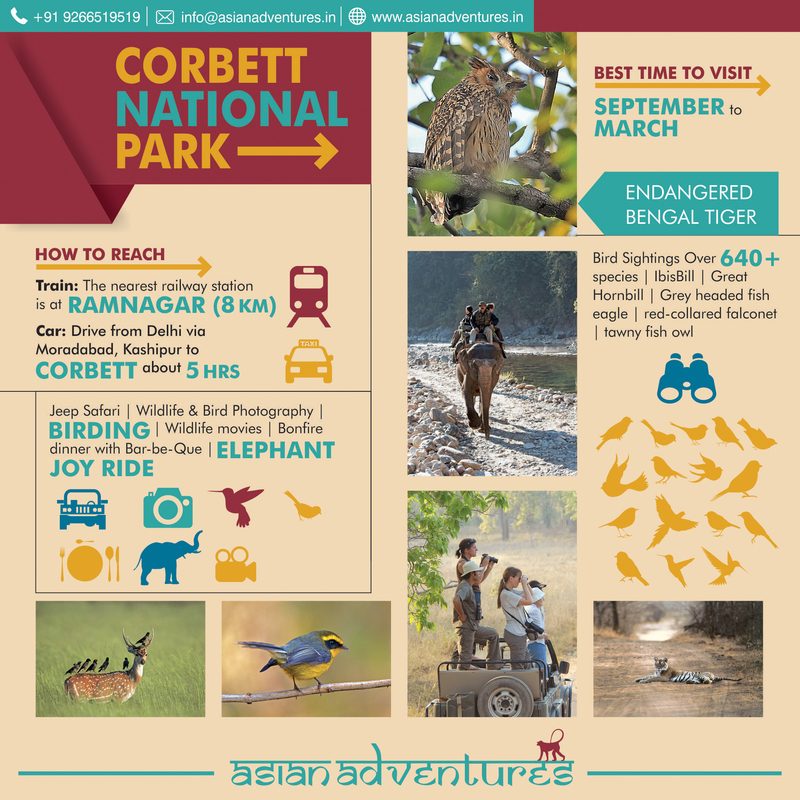 Join us as we explore the woods of Corbett National Park, trailing the Tigers. 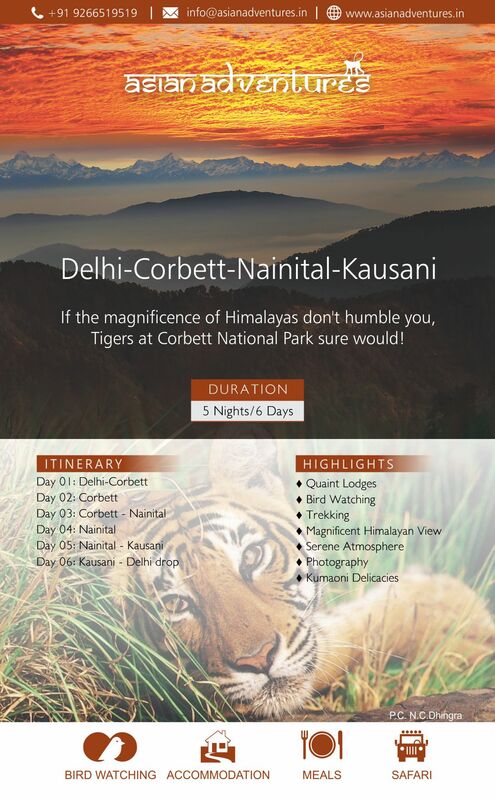 Bask in the beauty of the glorious Himalayas and forge a memory with us that you’ll cherish forever.